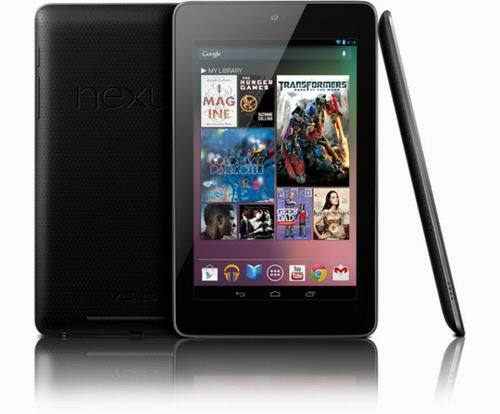 Updated: The Google Nexus 7 User manual or owner guide has been published and you can download in PDF format. For viewing the user manual you can using Free PDF software like adobe reader or foxit reader. In the user manual you can get information and learn about setting up tablet, reset, back up guide, using applications, connecting guide, tips and trick also other tutorial. You can read and download the user manual review here. 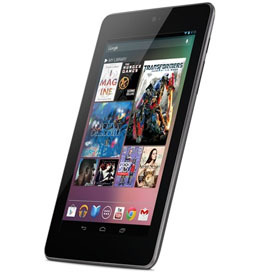 While for the Google Nexus 7 MSRP price at $ 249 (16 GB) and 199 $ (8GB).